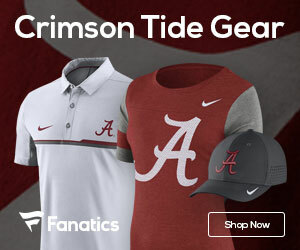 TideFans.com | By the Fans, For the Fans. | Home of the BamaNation. 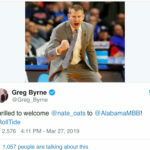 A premier independent Crimson Tide site. Active message boards. AN ELITE CAFEMEDIA PUBLISHER. Founded 1999.